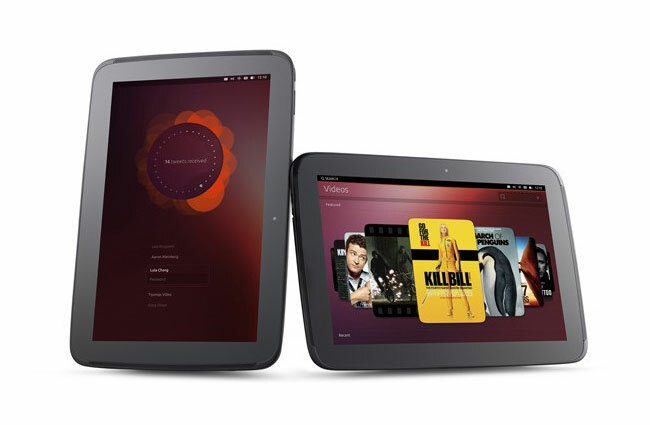 Canonical has today announced that new daily builds of their recently announced Ubuntu Touch Preview for smartphones and tablets are now available to download from the Canonical website. Currently the latest version of the Ubuntu Touch Preview is made of two parts which consist of a CyanogenMod 10.1 Android 4.2 ROM and an Ubuntu file system. As the new Ubuntu Touch Preview daily builds roll out they will brings with them bug fixes and new features to the fledgling operating system. But don’t forget the Ubuntu Touch Preview is still under development do new issues could arise as other features are added an tweaked. For more information on the new Ubuntu Touch Preview jump over to the Web UPD8 website for details.